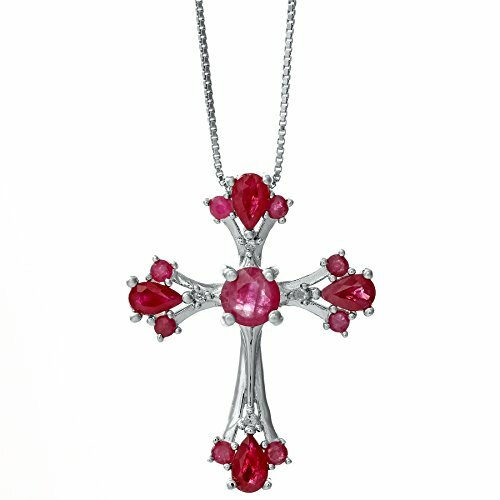 Ruby jewelry is stunning, bold and unique. 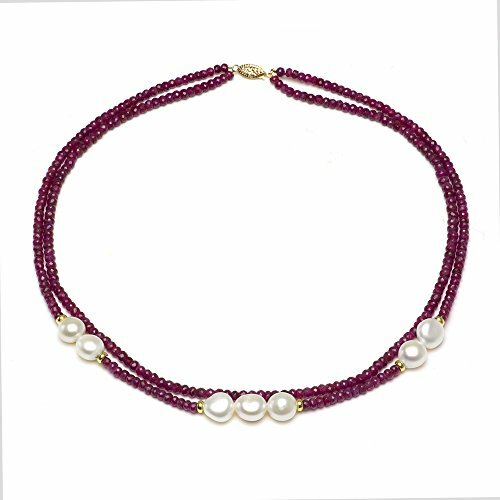 In fact due to its glowing nature, it is mostly associated with love, passion and royalty. 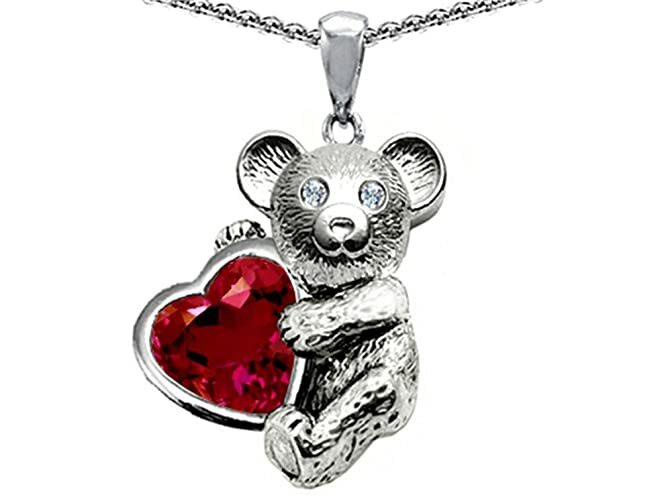 In fact a ruby is red in color making it some of the perfects gifts to give out during valentines. 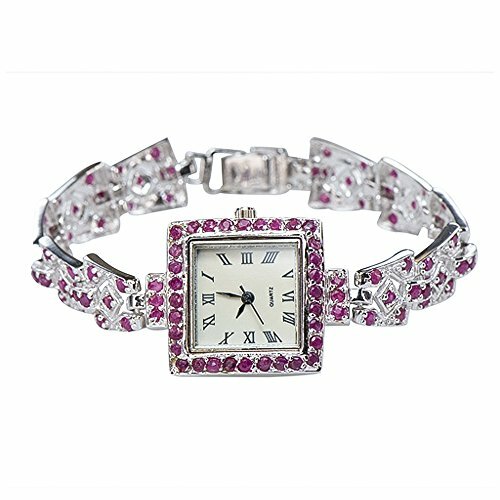 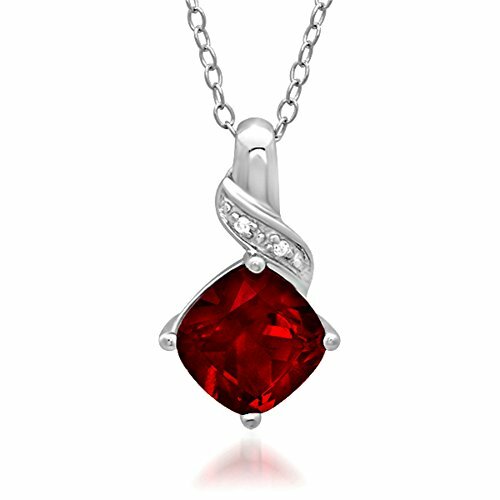 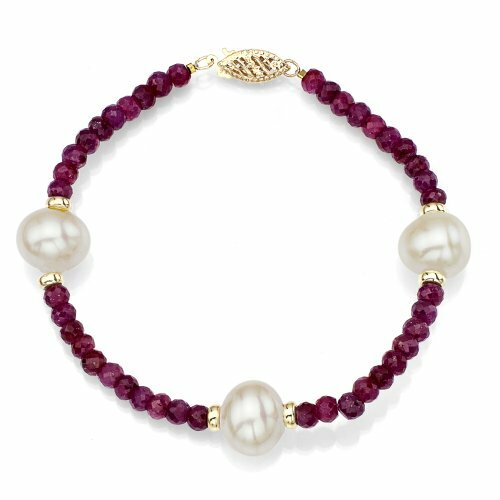 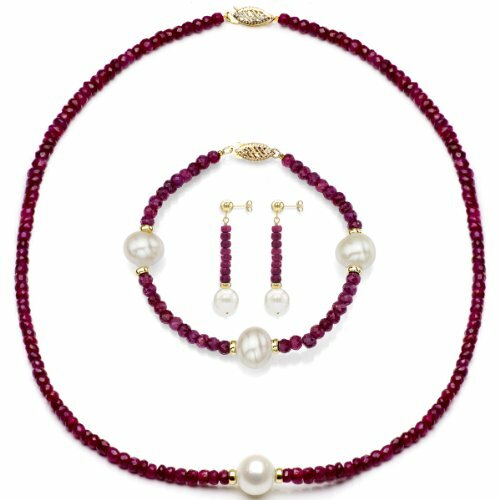 Therefore ruby jewelry for women make perfect gifts due to their unique properties and also due to the fact that it is the birthstone of July, Additionally it is used to mark couple’s 15th and 40th wedding anniversary. 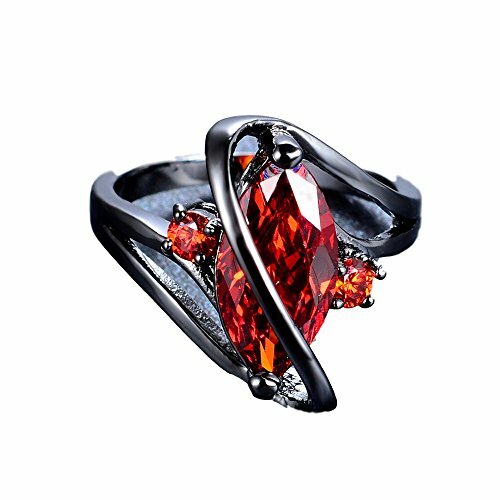 Some of the ruby rings in the market are yellow gold, white gold, diamond, rose gold and sterling silver.. 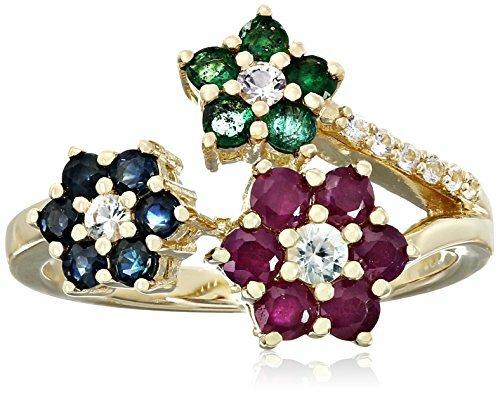 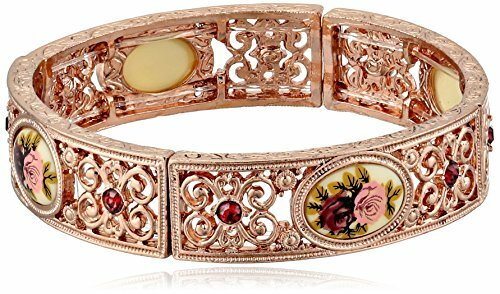 Moreover gold rings are accented with diamonds making them very unique and their rose golds are from a softer gold thus complementing a bright red ruby. 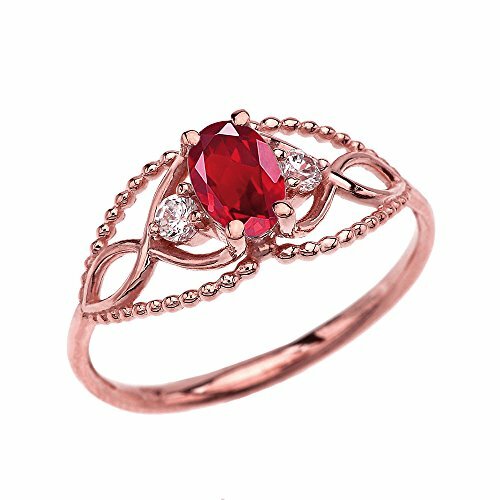 Admittedly I am in love with rose gold ruby jewelry as it is currently the rage! 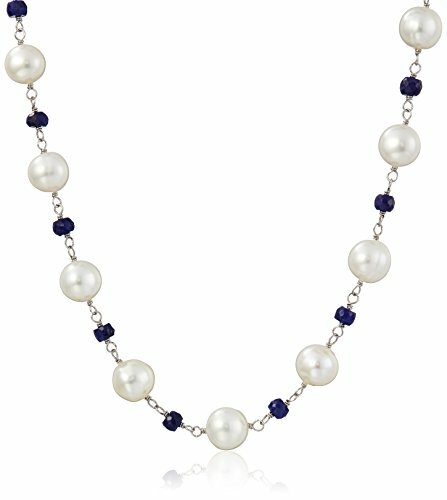 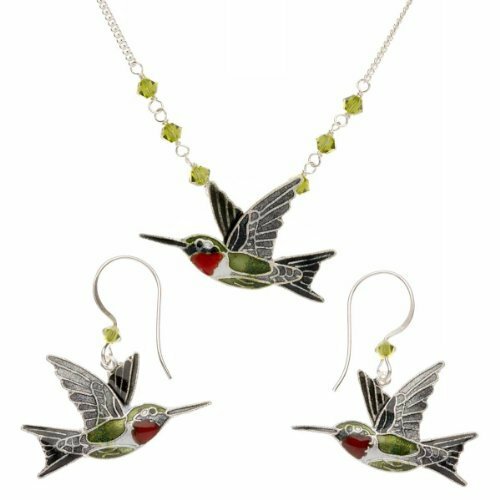 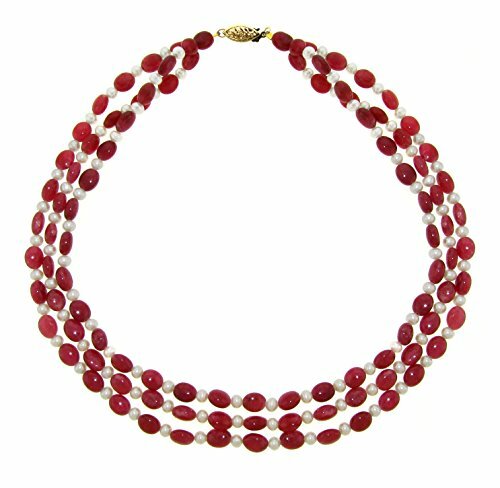 If you love to wear something pretty around your neck then look no further. 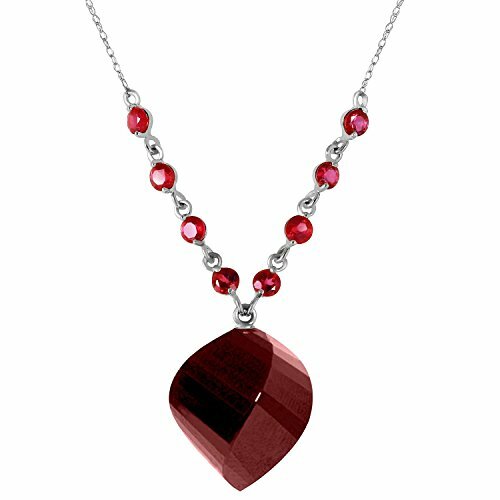 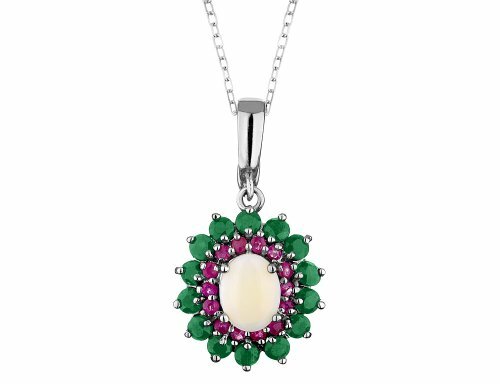 A beautiful necklace with a ruby pendant is the epitome of class and sophistication. 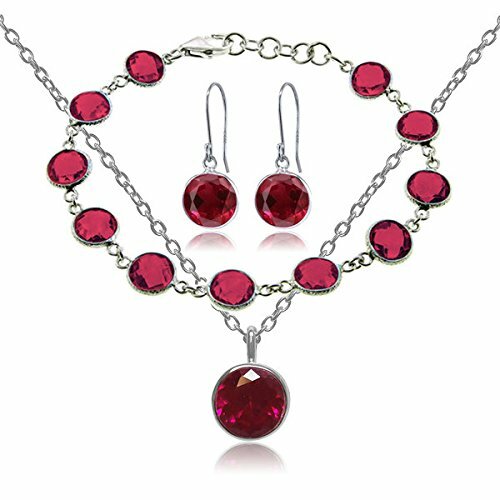 In conclusion, red ruby jewelry for women make great gifts as they symbolize passion, love and boldness. 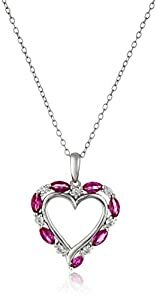 As a result they even make a great gift to spoil yourself with!